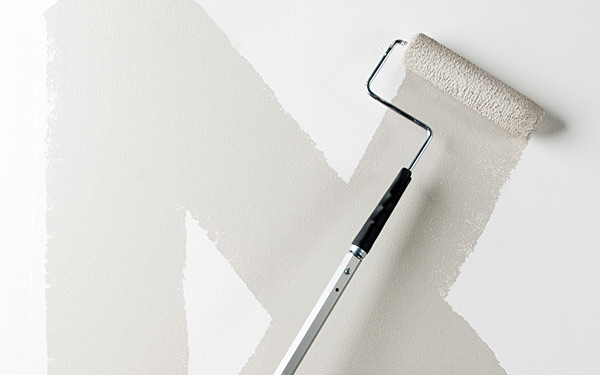 Whether you're the one painting or hiring a contractor, here's everything you need to know to make sure the job is done right — from start to finish. 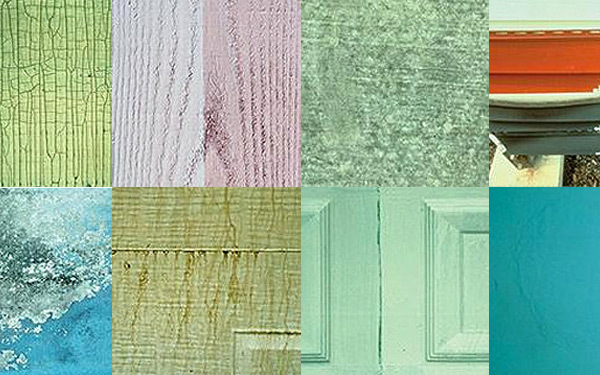 With so many beautiful colors to choose from, the challenge is in finding just the right one for the project. Never fear! 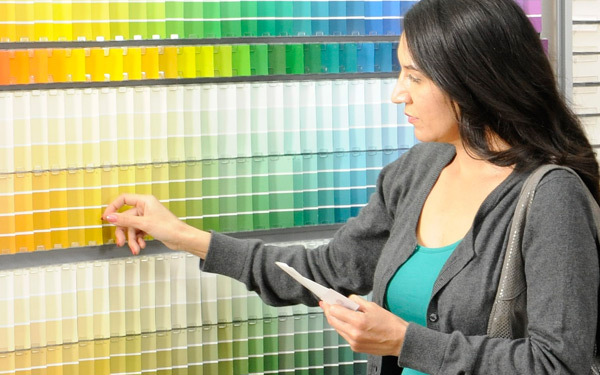 We're here to help you select just the right hue for you! 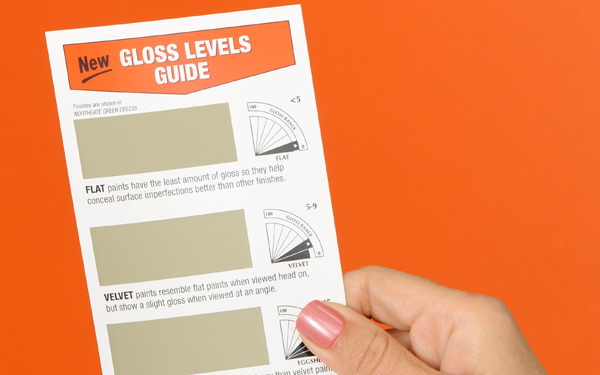 Choosing a gloss for your paint project can be challenging. We’ll show you some practical and aesthetic considerations for selecting gloss that will help you make the right choices. 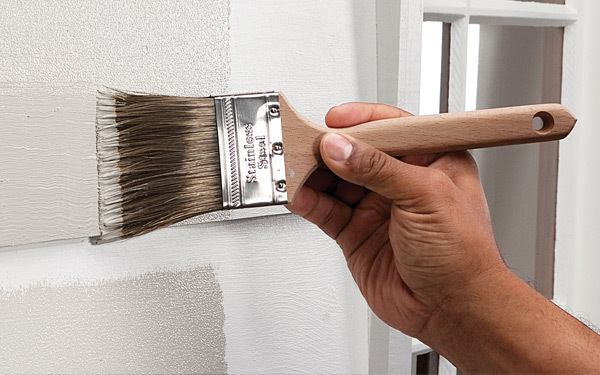 Get it right the first time with step-by-step instructions for painting interiors and exteriors, surface preparation and more. 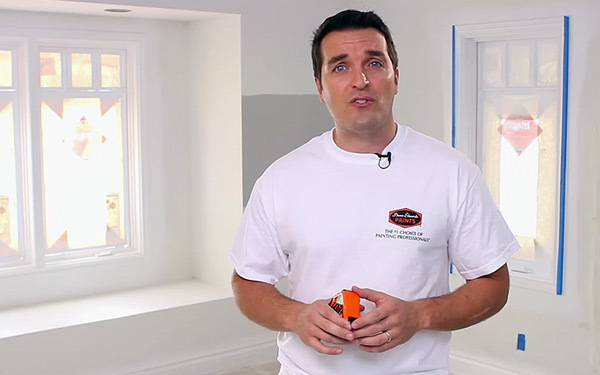 Watch our how-to-paint video series for everything you need to know to make sure the job is done right. 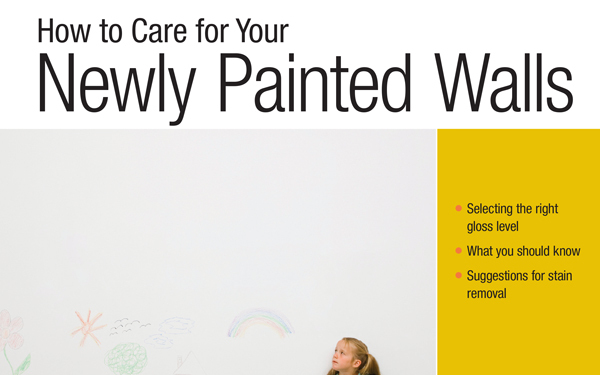 Buy the perfect amount of paint, every time. Use this tool to estimate exactly how much you’ll need.